Momentum One Day Cup 2019 is finally on its last stage. Total of six teams participated in the tournament, and only four were able to make their names in the semi-finals of the competition. Those four teams are Titans, Cape Cobras, Dolphins and Warriors. 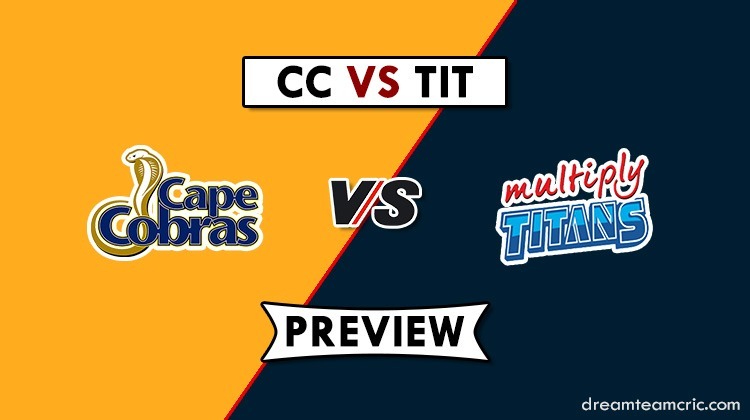 The Titans will square off against Cape Cobra in the first semi-final of Momentum One Day Cup at Supersport Park, Centurion. Looking at the points table, Titans have topped the group stage with six wins out of ten matches, and Cape Cobra is sitting at the 4th position with five wins from their ten games. 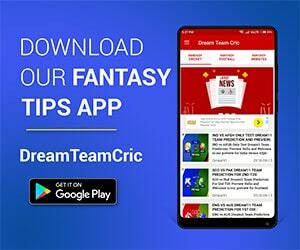 Team Titans need to strengthen their batting line and must find ways to take advantage of batting condition; otherwise, it going to be a massive concern in their semi-final match. Theunis de Bruyn scored 153 runs off 142 balls and helped his team to reach a total of 323 runs in 50 overs against Knights. No players, other than Bruyn took advantage of this batting pitch. It’s tough to understand why a player like Farhaan Behardien is coming on to bat at number 7 in domestic competition. He is a capped player for South African National side and must take more responsibility in the domestic tournament. Cobras would be worried about the semi-final against the Titans after an embarrassing defeat against Warriors in their last fixture. If they had won that match, Cobras would have faced Dolphins, instead of Titans in the semifinals. Cobras have a dangerous batting line up and are one of the best in South African domestic players. Bowling attack also seems sturdy with Vernon Philander, Rory Kleinveldt, Dane Piedt. Titans and Cobras have faced each other twice in this tournament and Titans won both the matches. Now, let’s see what new will Cobras get to pin down Titans in the semifinals. Both the teams have a strong batting line up, but Cobras definitely stand superior in the bowling attack. Cobras have a definite opportunity to make their place in the finals. 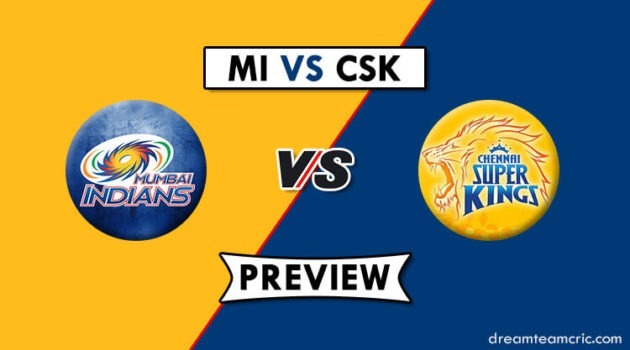 The team batting first will have an upper hand in this match. Although Titans have won more matches in head to head competition against Cobras, this time Cobras would be entering the field with immense confidence in them. JN Malan and K Verreynne are expected to score runs as they did in their last match. Pitch report: This stadium has an amazing weather forecast, with no interruption from rains. This pitch is expected to be best for batting and can help you reach 300+ runs. Total of 54 ODI has been played on this ground and the team bowling first has won maximum times. They have released their 16 members squad for this fixture. Cobras have also released their squad. JP Duminy will serve as captain for his team. Hashim Amla is not included in the squad. Titans: S Masondo, Aiden Markram, Tabraiz Shamsi, Dale Steyn, Theunis de Bruyn, Tony de Zorzi, Heino Kuhn, Farhan Behardien, Dean Elgar, Junior Dala, T Moreki/G Mahlokwana. Cape Cobras: K Verryenne, Janneman Malan, Pieter Malan, Zubayr Hamza, Aviwe Mgijima, JP Duminy, George Linde, Rory Klienveldt, Dane Piedt, A Manyaka, Dane Paterson.